The Bright Side Digital Newspaper covers positive news and events in Kennesaw, Acworth, Marietta, Powder Springs. 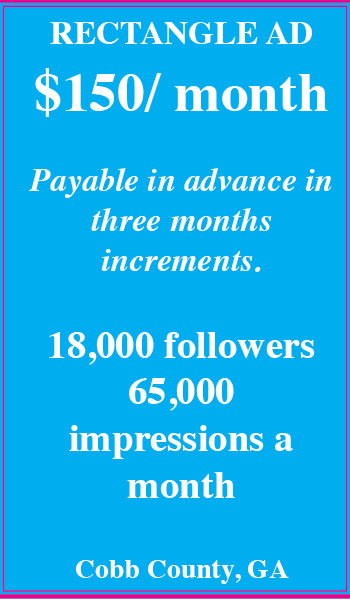 We offer online advertising to local businesses that would benefit from this exposure. Ads may be designed to click through to your website or to your Facebook Page. The Bright Side Digital Newspaper offers two sizes of online advertising. The Square ad is the perfect size for the logo of your business plus an invitation to click through to your website or your facebook page. 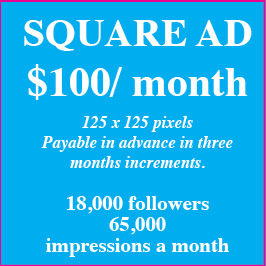 The Rectangle ad allows the advertiser more room for contact information including address, phone number, and an offer. This ad may also be linked to your website or your FB page. Please send us your contact information for online advertising by filling out the form below or call us at 770-423-9555.